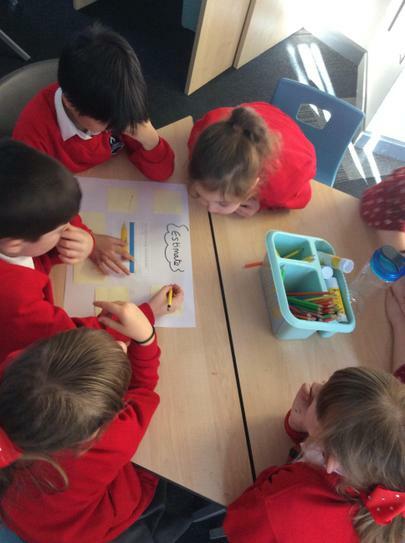 We have been working hard counting forwards and backwards in steps of 2, 3, 5 and 10 from any given number. 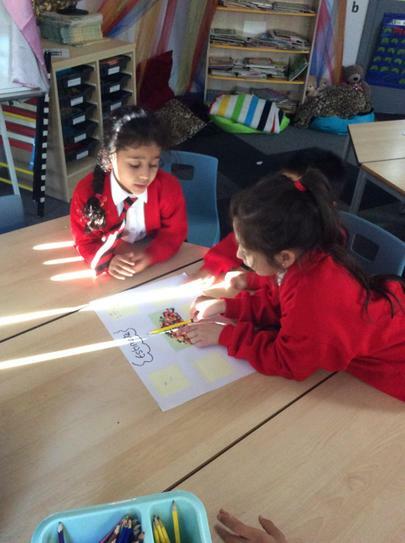 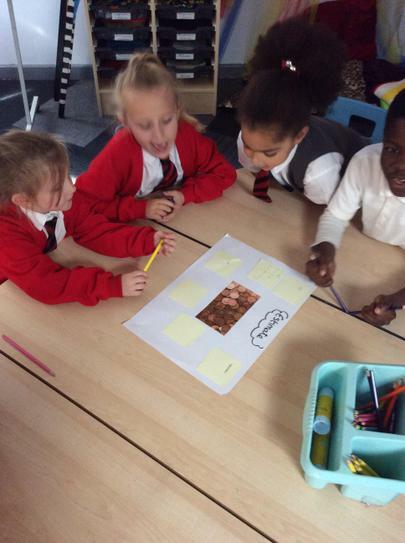 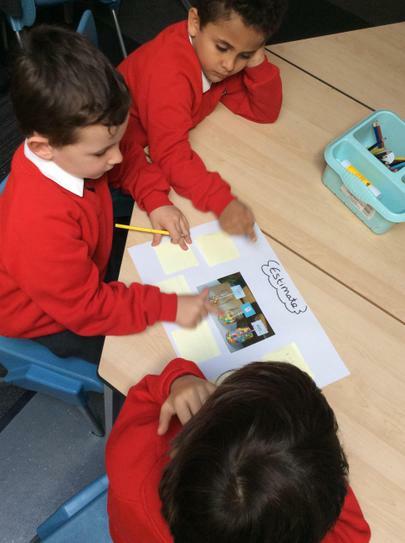 We have been working very hard showing how we can partition 2 digit numbers. 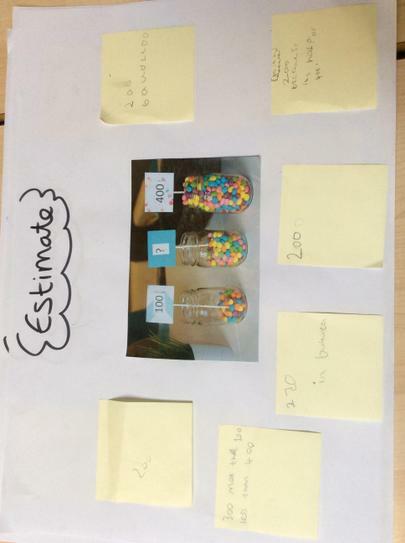 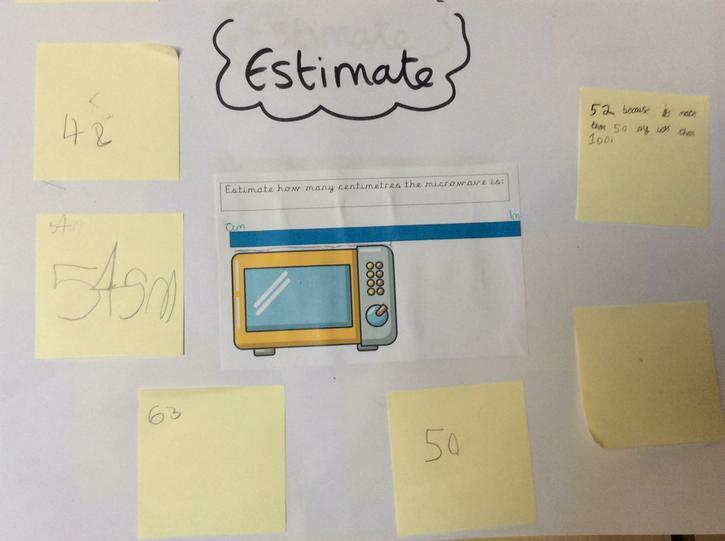 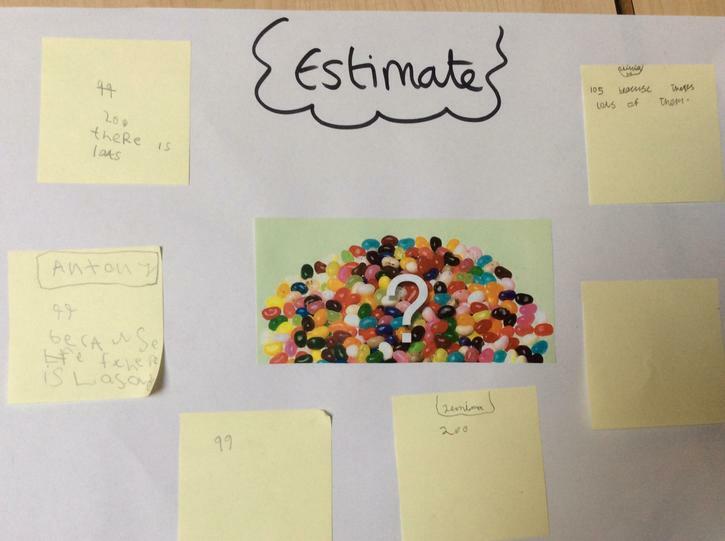 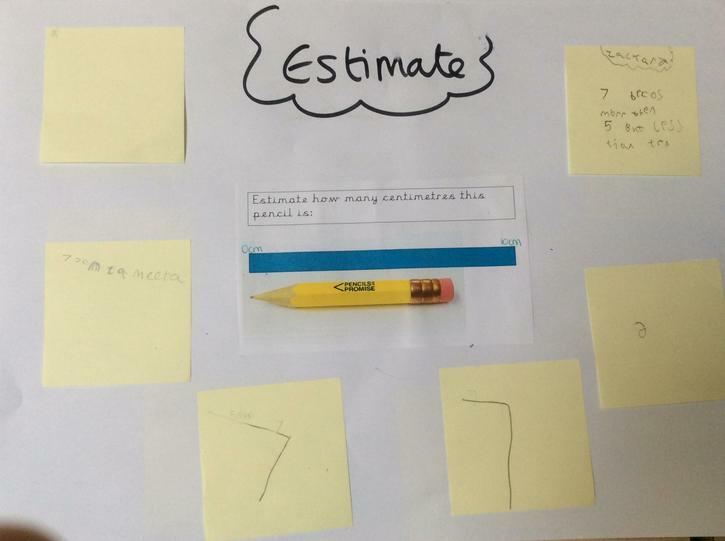 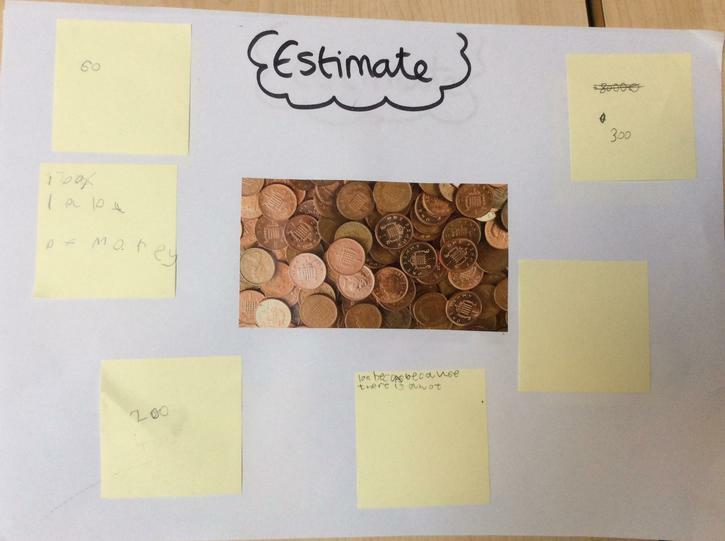 We have been working hard learning to estimate.